The Originals Season 5: Candice King Tapped To Appear! Candice King is officially making her way to The Originals! 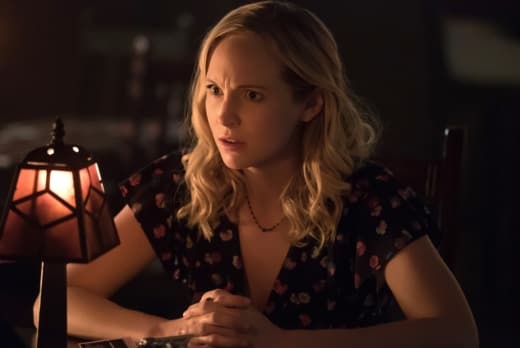 The former The Vampire Diaries star will be appearing on The Originals Season 5 Episode 1 as Caroline Forbes, and we could not be more excited. If you watched The Vampire Diaries online, you will already know that the character has some unfinished business with Klaus Mikaelson. Klaus has been vocal about him being her final lover, so something tells us a relationship could be on the cards for them. Either that or Caroline will share scenes with Hayley and Hope at Salvatore Boarding School for the Young and the Gifted. To be honest, we'd be happy with either scenario. 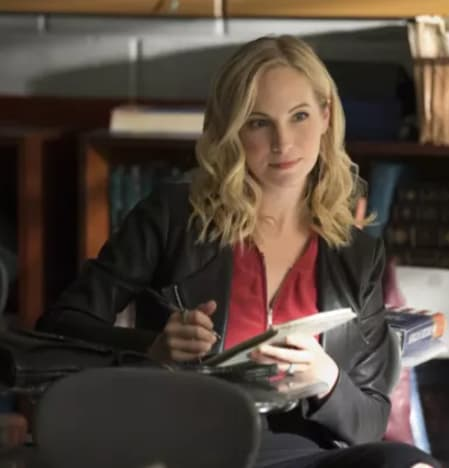 Caroline was a thrilling character on the parent series, so getting to see what she's been up to since opening the school would be intriguing. Will she be back in a relationship with Alaric, or will they be busy co-parenting Lizzie and Josie? There are a lot of possibilities, but we have a long wait on the horizon. The Originals will not be returning to The CW until 2018. Also, we don't know whether this will be the first of many appearances from King as her former character. The Originals Season 4 concluded with the Mikaelsons going their separate ways in the name of saving Hope. This was brought on by The Hollow who wanted to destroy the family. 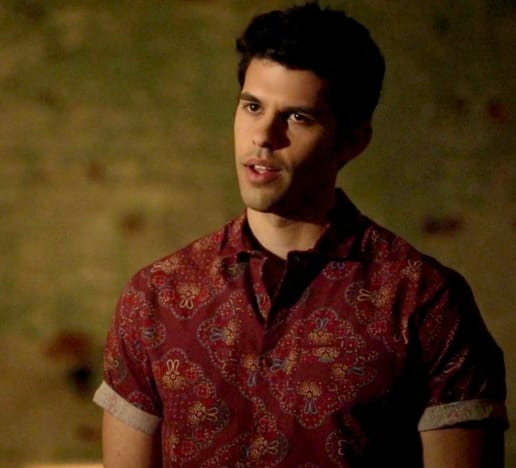 Elijah had his mind swiped and made his way to Europe to become a musician, while Kol decided to move on with Davina well away from New Orleans. Then there was Rebekah and Marcel who finally became a couple and hit up New York. 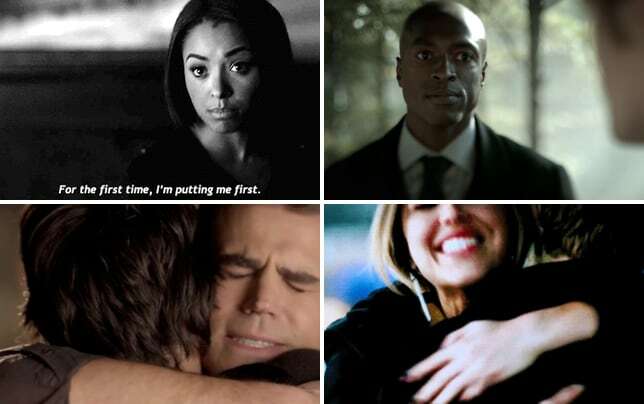 Hayley then took Hope to Mystic Falls to attend the school. There was a sense of finality to the episode, but we know there is going to be more drama to come. It was also revealed that Danielle Rose Russell would take over from Summer Fontana as Hope because the show is jumping multiple years into the future. On top of that, Stephen Krueger has been upped to a series regular. Who does not love the character of Josh? 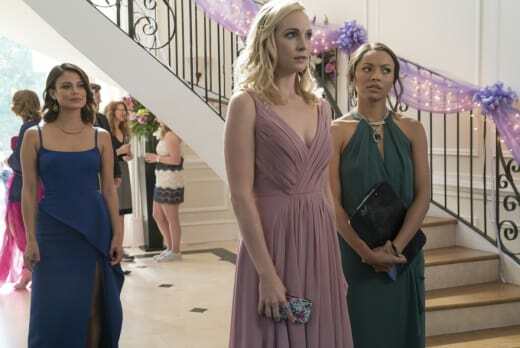 The Vampire Diaries Season 8: Best Moment, Best Relationship & More!